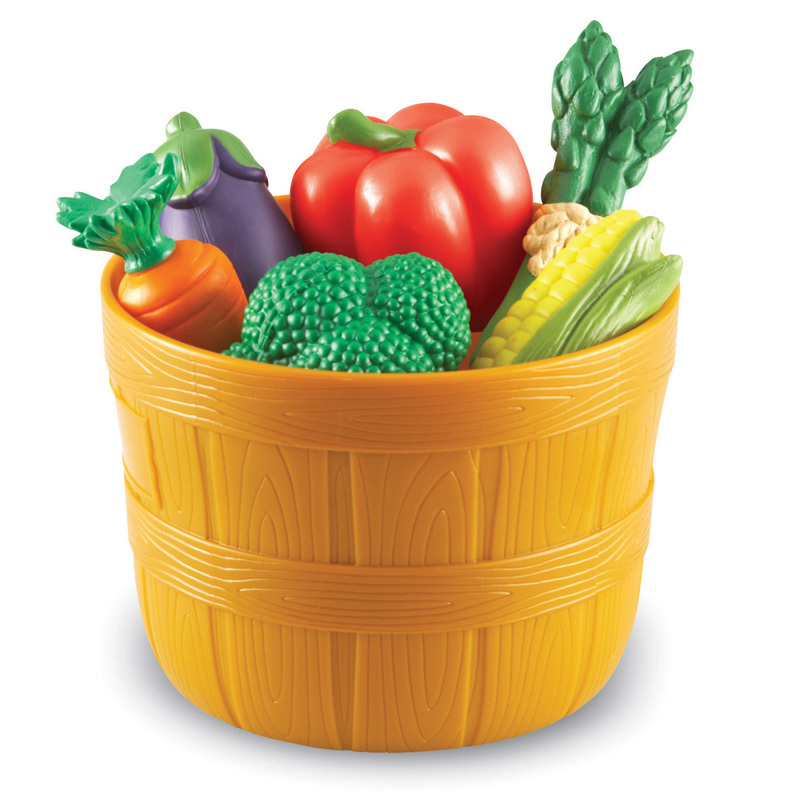 Stock up on freshly designed veggies! Great for early dramatic play. Also builds basic vocabulary and reinforces healthy eating. Soft, plastic produce sprouts a sassy, contemporary look.